CSK Carsales has a wide variety of vehicles including family sized sedans and wagons, small to medium sized cars, utes, vans, 4 wheels drives and people movers priced from $1,990 to $15,990. 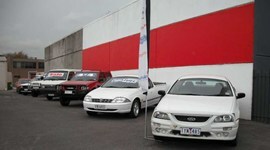 All vehicles are drive away priced including registration and roadworthy certificate. 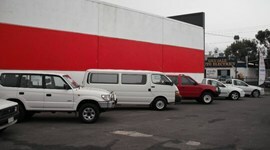 All vehicles are carefully selected and undergo a full mechanical and safety inspection. Finance available. All trade ins welcome.